Krissi Trevino Thomas has a lot on her plate at Lomas Santa Fe Country Club and American Golf. Her title, regional director of sales, private event, and tournament divisions, frankly says it all. 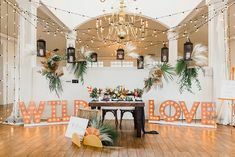 But we couldn’t resist the opportunity to learn a little more about the venue coordinator with a creative eye for taking the newly engaged to newlywed time and time again. 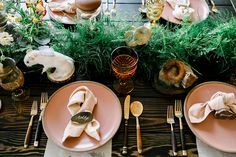 Gilded oysters as place cards, anyone? Here she dishes on what motivates her to go to work in the morning and the memories that make it worth coming back for more. A constant need to improve myself and find new ways to better our business. Santa Barbara, wine tasting with my husband! Your job in three words: Fast-paced. Challenging. Rewarding. I love finding solutions to even the weirdest of problems. 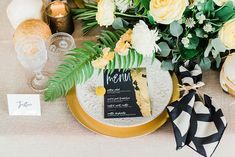 The wedding trend I am obsessed with right now is: alternative place cards. I’ve used gilded oysters with calligraphy names on them. What’s your favorite detail in Exquisite Weddings’ latest issue? My favorite part of ANY issue is the Real Weddings. I do love a styled shoot for inspiration, but I think it is refreshing to see weddings that real brides have put together. Which San Diego wedding vendor do you admire? Half Full Photography, a husband and wife duo that never misses the mark. Their photos are as beautiful as they are a couple. Being able to work alongside the person you adore most in the world while also doing what you love to do… THAT is admirable. What is your most beloved wedding? The Green Schafer wedding in July 2016. 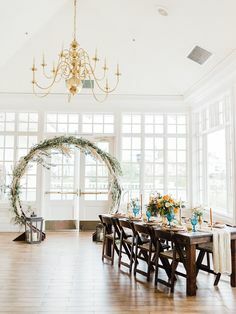 This wedding was clean and gorgeous. From the dress to the florals, all of the details were on point. It certainly helps that the couple was lovely and so easy to work with!